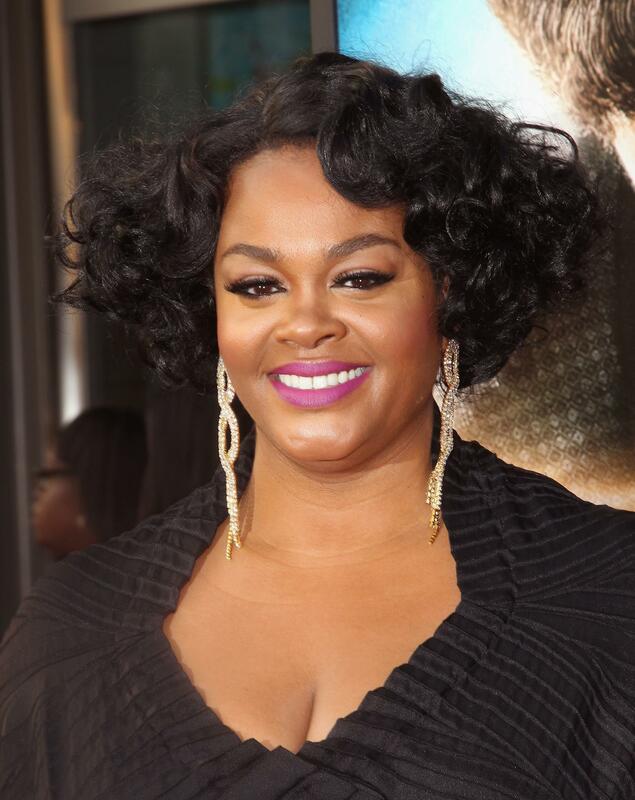 Have You Earned the Right To Call Jill Scott 'Jilly from Philly'? 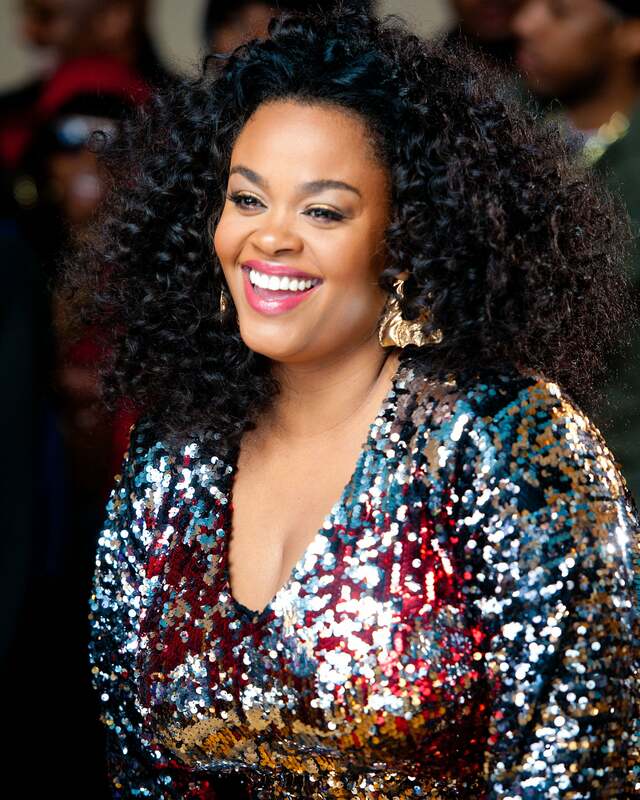 On February 5, ESSENCE celebrates the powerhouse that is Jill Scott at our 6th annual Black Women in Music event in Hollywood. Singer, actress, momma, and all-around inspiration, Scott has this graceful way of making you feel like you've known her forever. 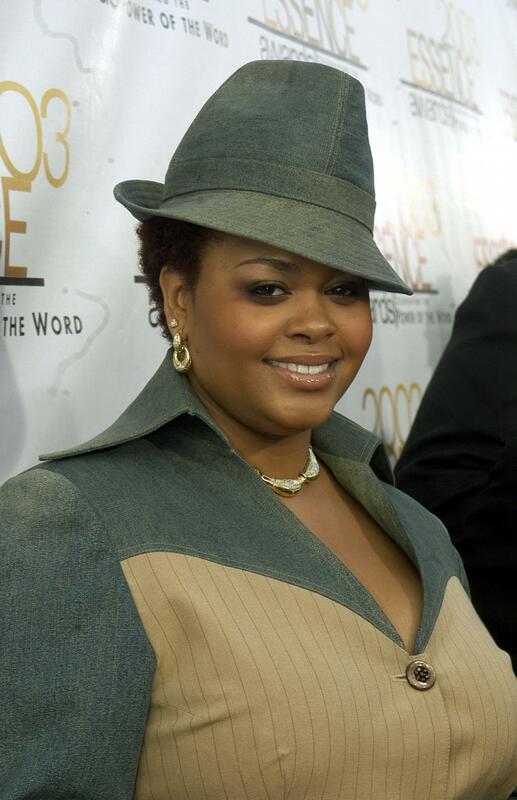 Now we want to know, how well do you really know Jill Scott? When did Scott release her first album? Scott burst onto the scene with her honey-voiced soul in 2000. 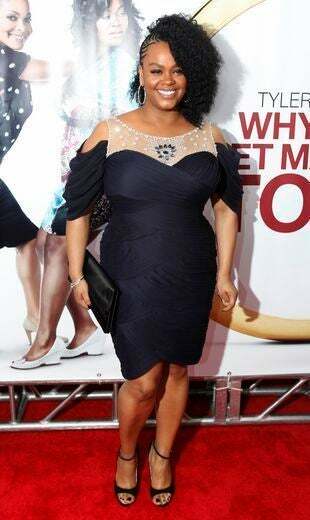 Her Who Is Jill Scott? Words and Sounds Vol 1. went platinum and earned her three Grammy nominations. 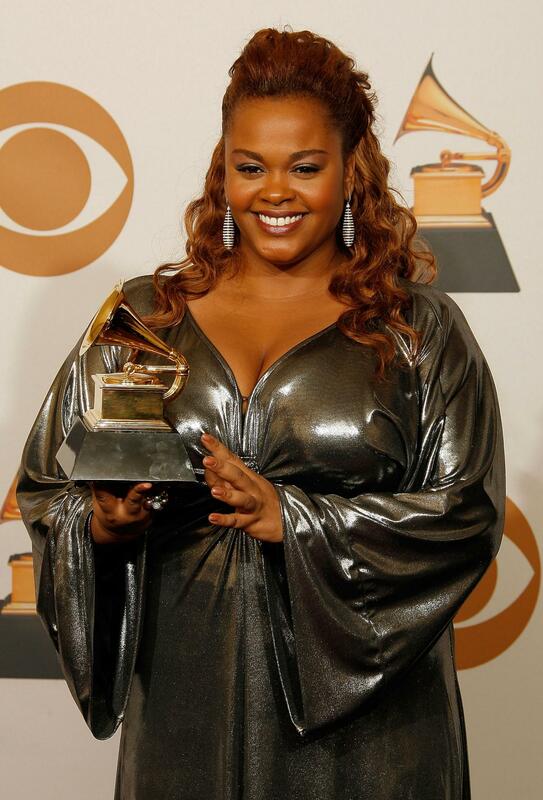 How many Grammys has Jill Scott won? 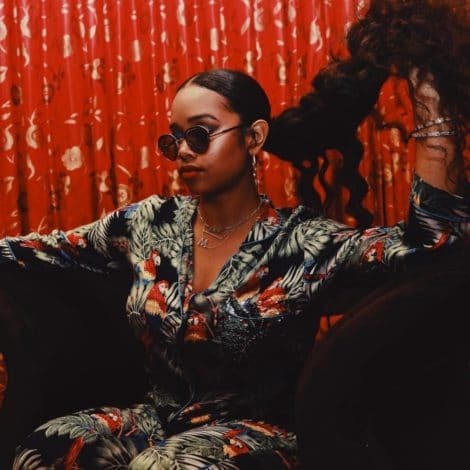 The Philadelphia native has won three Grammys—the first being in 2005 for Best Urban/Alternative Performance for the song "Cross My Mind" from her second album, Beautifully Human: Words and Sounds Vol 2. 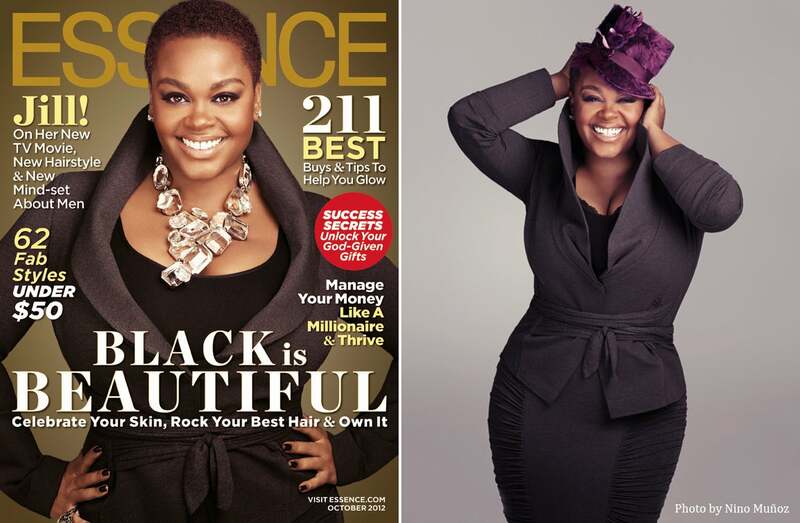 Can you guess how many ESSENCE covers Scott has graced since her debut in 2000? 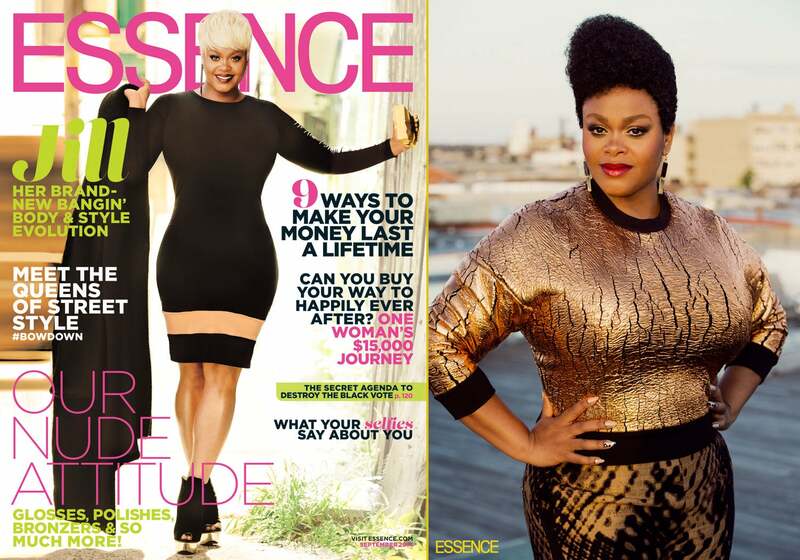 Scott recently graced the September 2014 cover of ESSENCE - her seventh. "My only job is to be happy," she said. 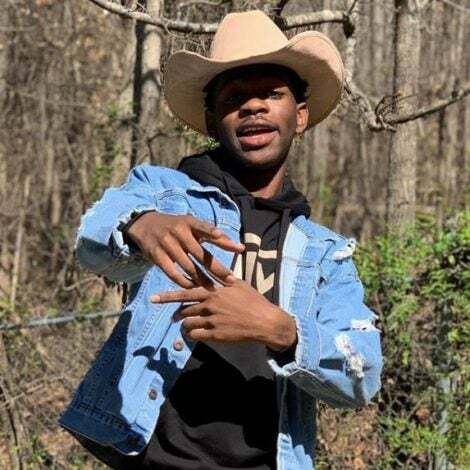 "So for everybody that cares about me and is not trying to be all up in a celebrity's business, just know that I'm happy. My son is happy. We enjoy our lives." 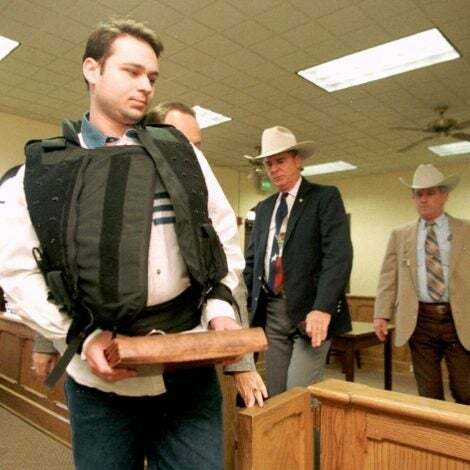 What do you know of Scott's religious background? 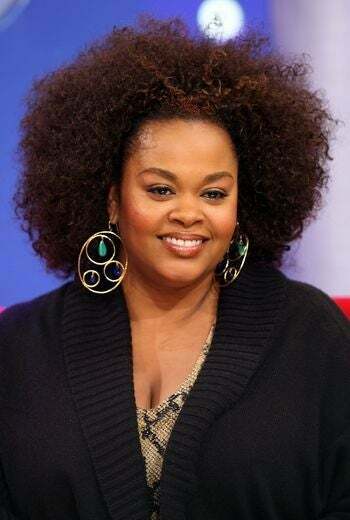 Jill Scott was raised as a Jehovah’s Witness and attended an all-girls high school, Philadelphia High School for Girls. 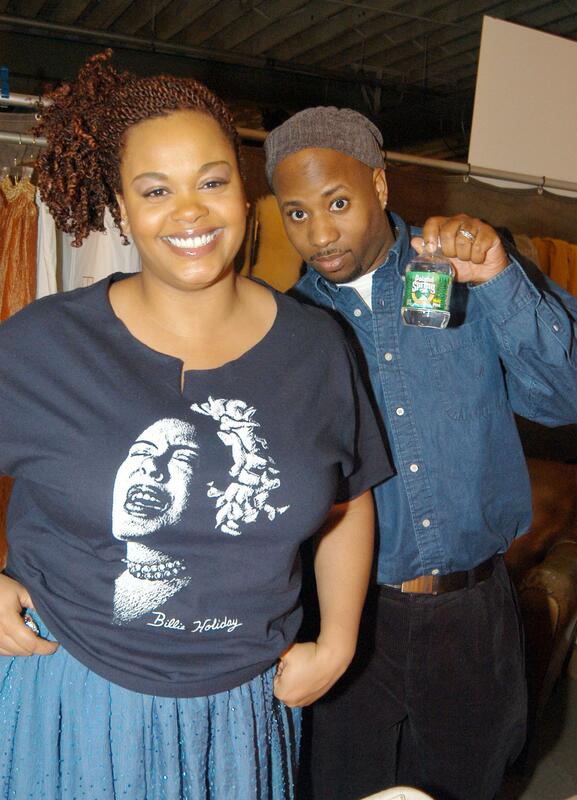 How many times has Jill Scott been married? Quick! 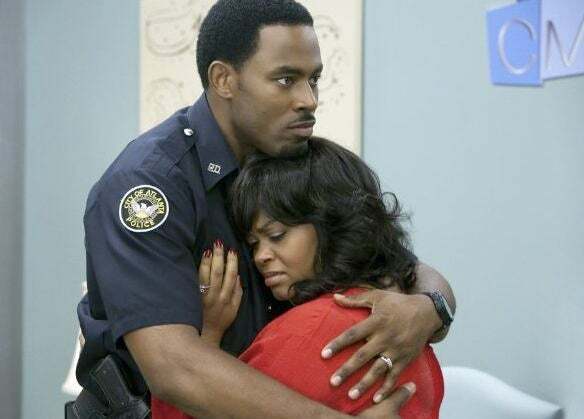 Name five films that Jill Scott has starred in. 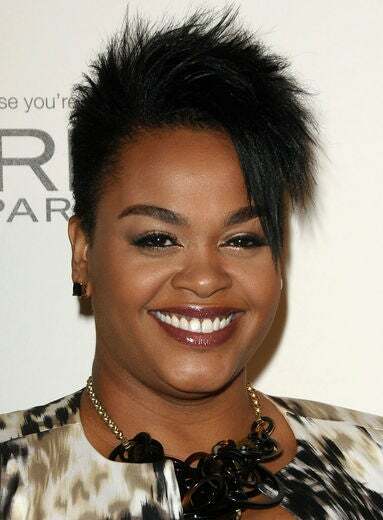 Jill Scott has starred in over 10 films, including Tyler Perry’s Why Did I Get Married, Baggage Claim, Get On Up, and most recently, With This Ring on Lifetime. 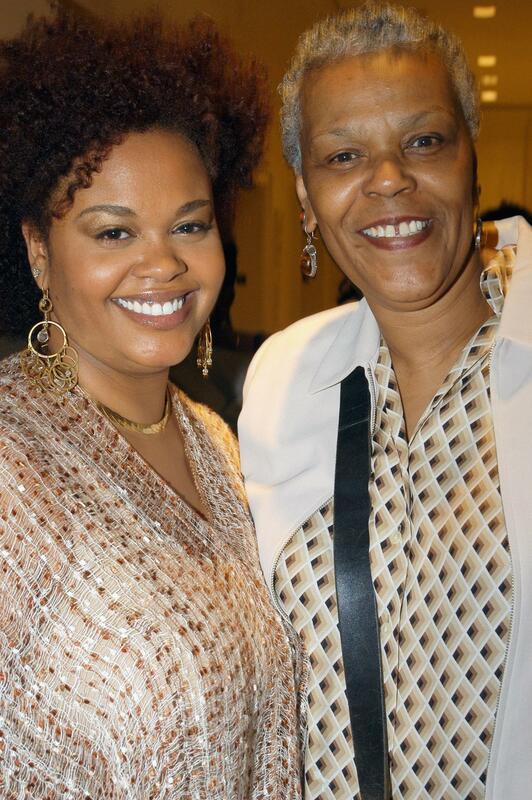 How much do you know about Jill Scott's parents? 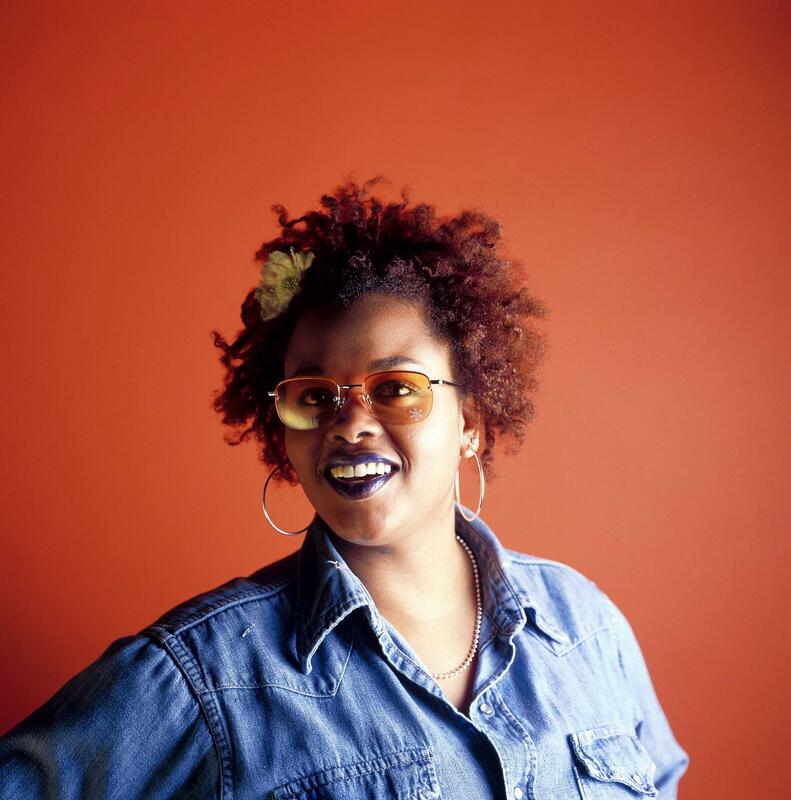 Joyce Scott raised her gifted daughter Jill as a single mother in North Philadelphia. What career did Scott plan to pursue right before she recorded her first album? Scott attended Temple University for three years with plans to become a high school English teacher. 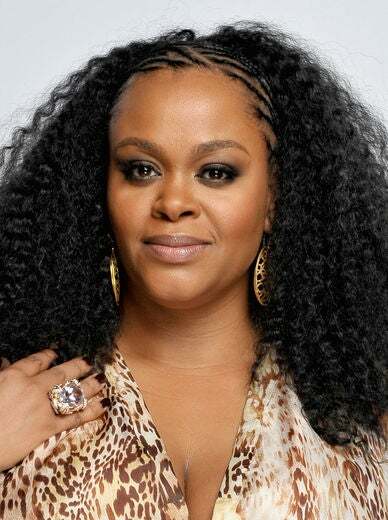 How many children does Jill Scott have? 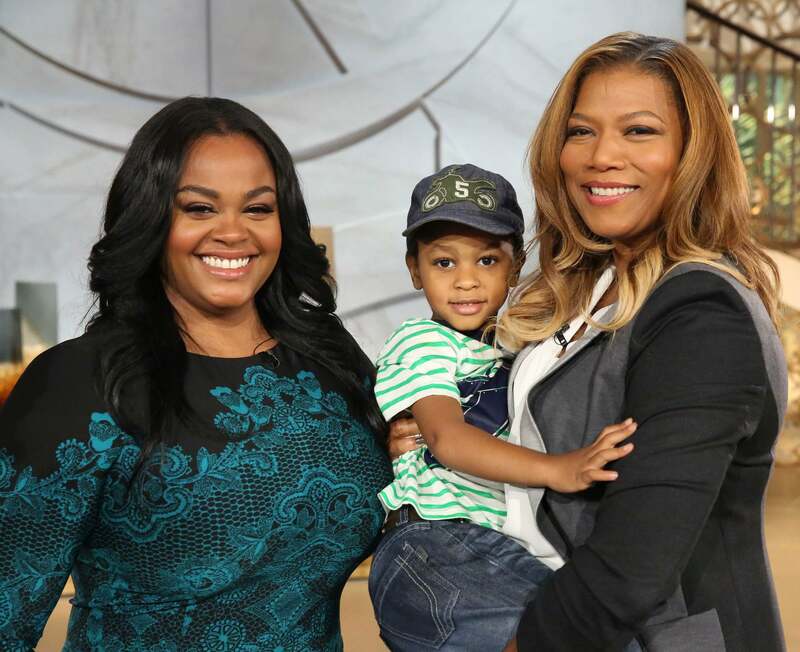 After being told she couldn’t get pregnant, Scott, welcomed her first child, Jett Hamilton Roberts, on April 20, 2009. Scott named her cutie-pie Jett "because I thought my beautiful baby is a gem," she told PEOPLE in 2009.